Q: Who is the Best Poker Player Ever? A: Younger players. Older players. Casual players. Professional players. One thing that these groups all have in common? They all regard Phil Ivey as the best poker player who has ever lived. 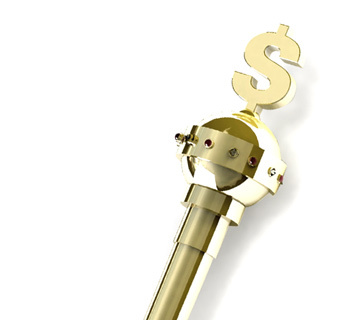 Sure, there is not 100% consensus throughout the poker world, and there never will be. Some people are adamant in their view that names such as Chip Reese and Doyle Brunson deserve to be listed ahead of Phil Ivey, but these people are few and far between. The general consensus? Phil Ivey is the greatest poker player who has ever lived. It's tough to argue with Phil Ivey's results. As Phil Hellmuth often says, Phil Ivey is a "triple threat" - great in tournaments, great in live cash games and great in online cash games. It's not often that you find a player who is dominant in all three settings. Phil Ivey currently has nearly $14 million in total lifetime tournament cashes, which puts him in second spot on the all-time money list. This comes despite the fact that Phil Ivey is not a regular on the tournament circuit. 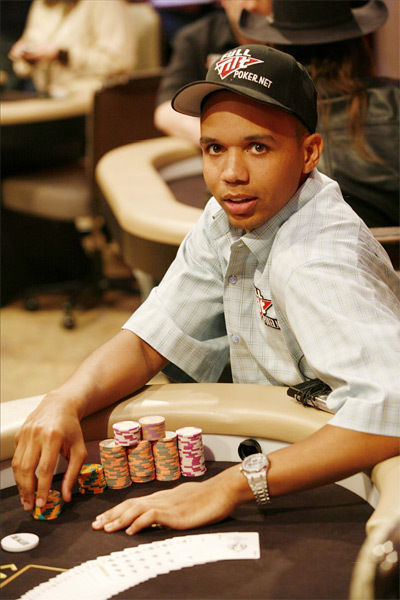 Phil Ivey has won nearly $20 million in the high stakes cash games on Full Tilt Poker since January of 2007. This is very likely the highest amount of money that has been won by any single player since online poker was born back in the early 2000s. Phil Ivey is one of the most successful "live" cash game players of all time as well, at least according to the players who regularly play with him. Phil Ivey is apparently a big lifetime winner in the "Big Game" in Las Vegas. Phil Ivey has eight World Series of Poker bracelets, despite the fact that he is just 35 years old. Ivey has picked up his pace in recent years thanks to the emergence of large bracelet prop bets. In previous years, Ivey would only play a couple of World Series of Poker events due to the fact that there was better action available in the cash games. When you consider the entire package, you have to give Phil Ivey the nod for "greatest poker player ever", as nobody else comes close when you consider live tournaments, live cash games and online cash games.